- Interleave 2 of 5, Matrix 2 of 5 and so on. - Keyboard wedge or USB ? - EN55032 Class B, FCC Part 15 Class B and RoHS etc. 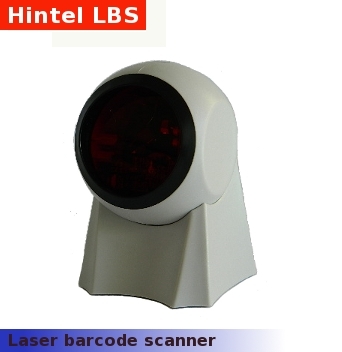 For more info about this product, please visit us on line at Hintel website. Copyright � 2002 - 2012 - WorldTradeDB.com - All Rights Reserved. All Trade Leads / Offers / Products / Company Profiles / Images and other user-posted contents are posted by the user and World Trade Database and TradeHolding.com B2B Network shall not be held liable for any such content. However, TradeHolding.com B2B Network respects the intellectual property, copyright, trademark, trade secret or any other personal or proprietary third party rights and expects the same from others. For concerns, please contact us.